The Great Park Neighborhoods are a unique family of mixed-use, mixed-density, and mixed-income neighborhoods surrounding the 1,300 acres Orange County Great Park, fulfilling the vision of a public-private partnership to create a community seamlessly connected to the natural environment. 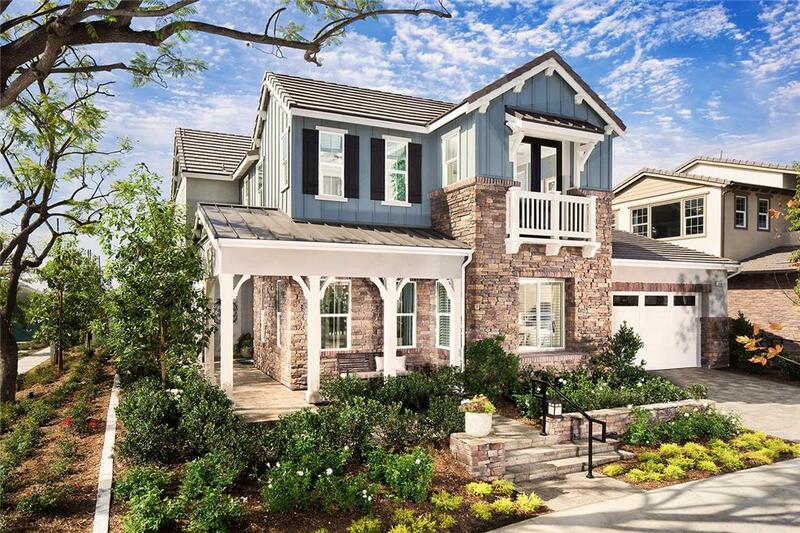 At the heart of each neighborhood is a park, which forms a network of public green spaces that connect to each other and to the Orange County Great Park via walking and biking paths, shaded by grand heritage trees, and served by top-ranking schools, shops, restaurants and offices. 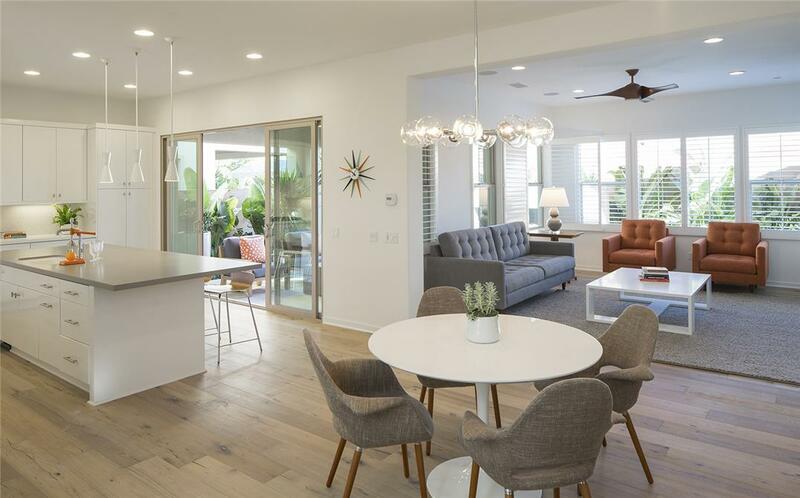 Many of the home designs allow for solar panels in addition to other smart systems like tankless water heaters, and inside the neighborhoods, you will find greenhouses, gardens, and smart landscaping. 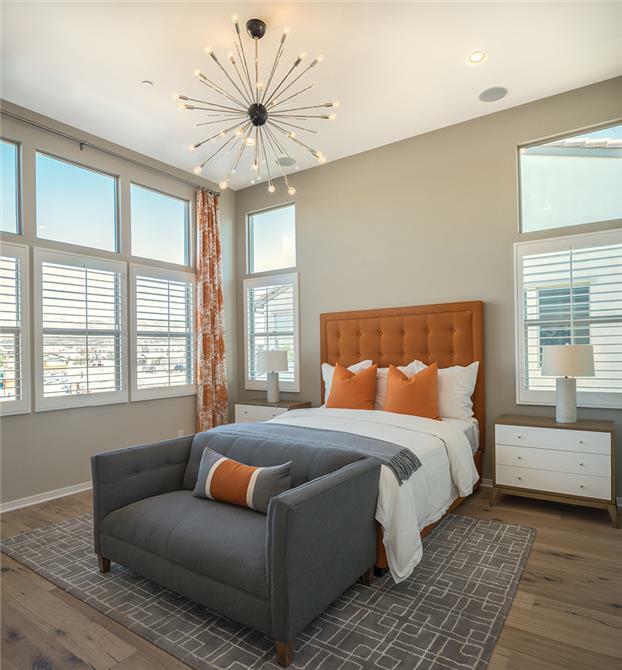 DAHLIN designed three Great Park Neighborhoods: Harmony at Pavilion Park by K. Hovnanian Homes, Juniper at Beacon Park by Pulte Homes, and Welton at Beacon Park by Taylor Morrison. 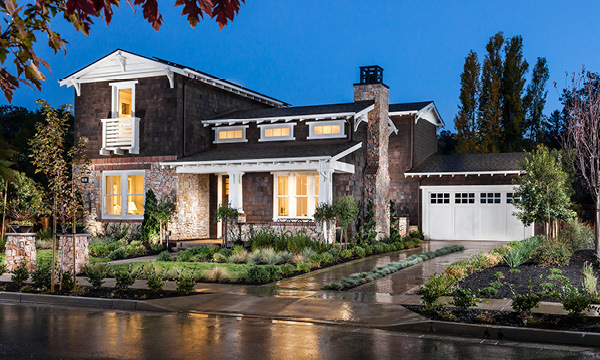 Harmony features architectural influences and details from Spanish, Farmhouse and California Monterey styles. 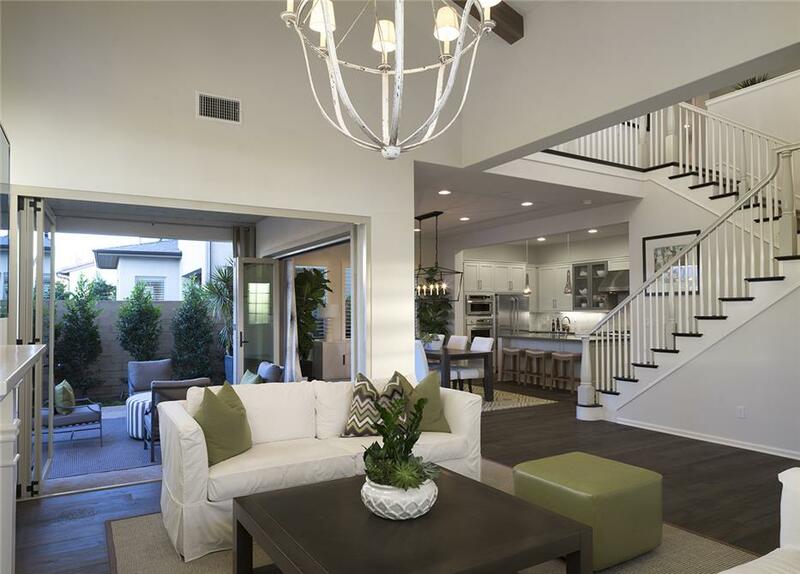 Every home features a California Room bridging the indoor/outdoor divide via large sliding glass doors. 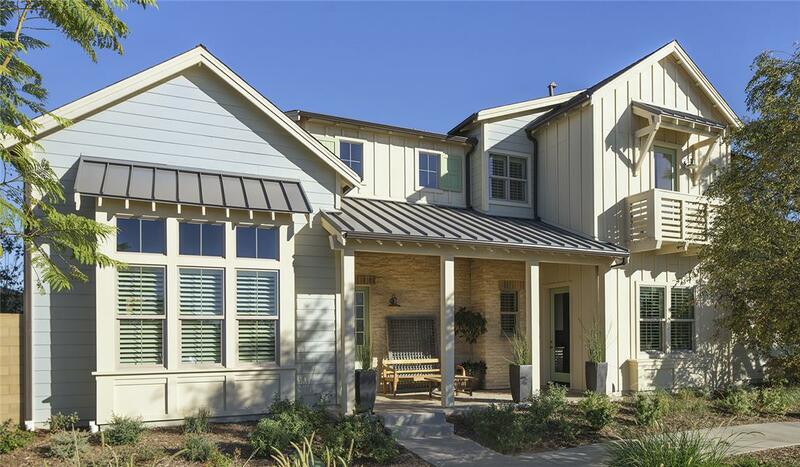 Juniper features American Heritage architecture from Abstract Traditional to Farmhouse. 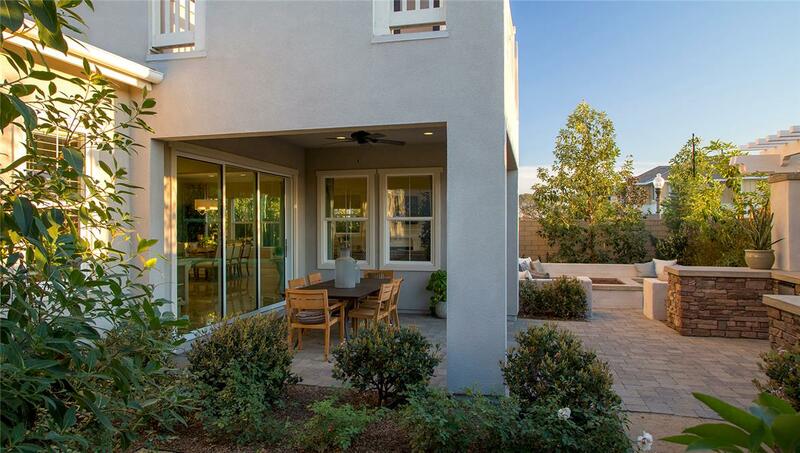 Homes include covered patios and built-in barbecues. 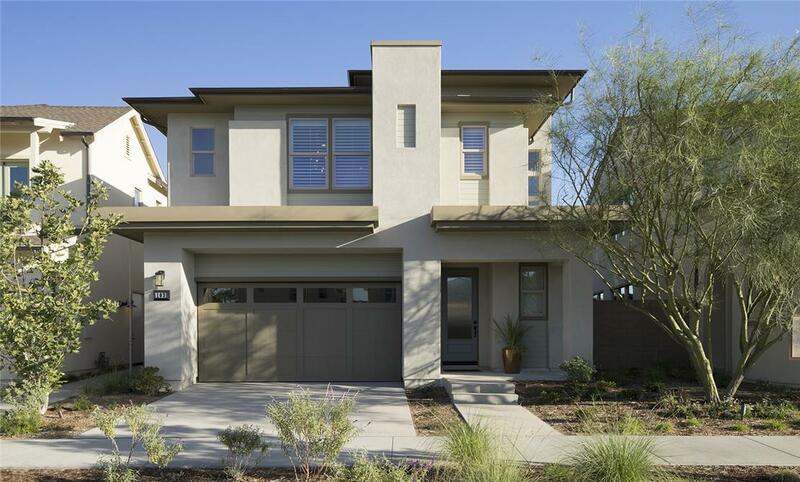 Welton brings fresh architectural styles to Irvine from Spanish to Mid-Century Modern, from Abstract Traditional to American Farmhouse. 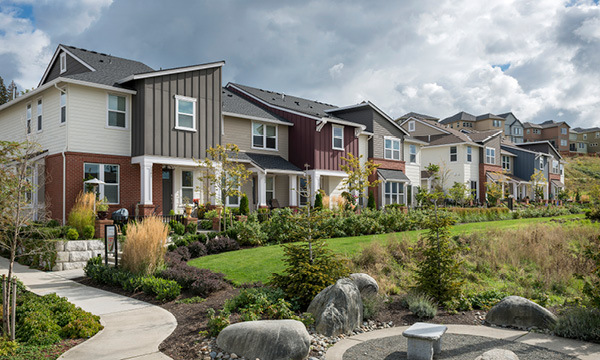 Harmony, Juniper, and Welton provide floor plans that integrate flexibility to accommodate multigenerational living arrangements and aging in place.